Flags are rectangular shaped pieces of fabric that get printed with a companies branding, logo or an emblem. Flags are then used on display poles outdoors. 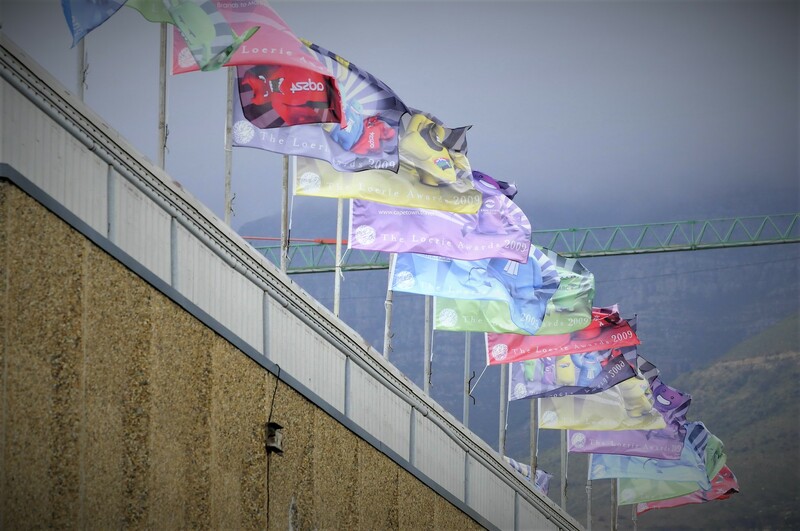 Flags make great branding products from a far distance as they can be easily identified.